For quite some time I did not update our blog due to lack of time. All my pups gave me a paws up to start over - but with frequent brief notes instead of occasional long articles. I liked that idea! Eurasiers are smart pups - we all know that, don't we? 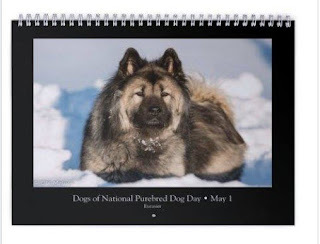 "Dogs of National Purebred Dog Day" calendar. We are so proud of our girl. Check out their website - there are many other nice items for dog owners to order. 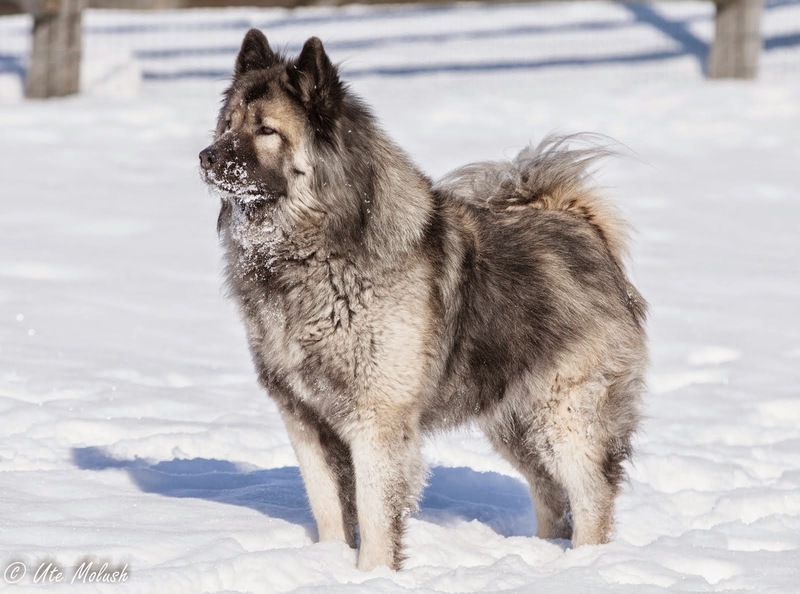 We are back, dear Eurasier friends!